Sabrina is a public outreach professional with five years of experience. She possesses excellent written, editorial, research, and verbal communication skills and has a strong ability to build rapport with target audiences. Her passion is collaborating with members of underserved communities to increase participation in public project processes and programs. 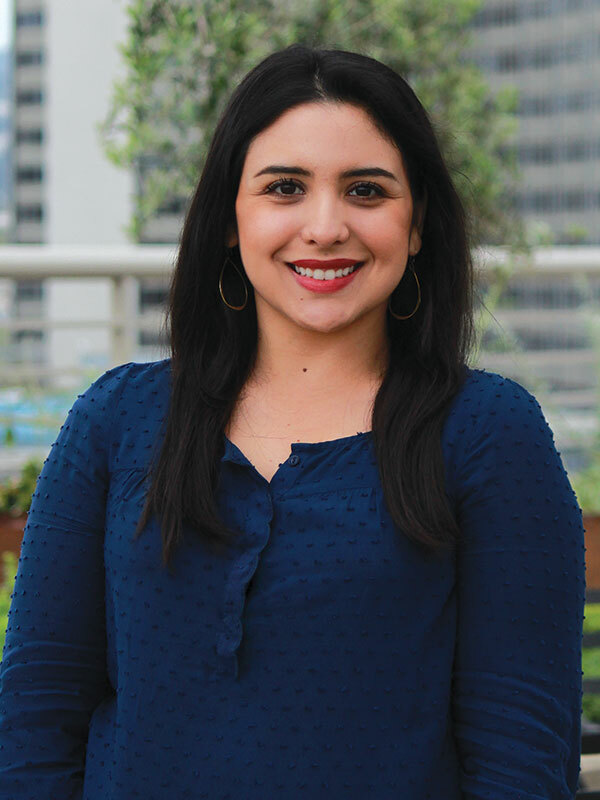 Sabrina’s expertise includes public outreach, event planning, database management, copywriting, and Spanish language fluency (written and verbal).